Ben is a serious chocolate fanatic and has been since the day we met. I don't know how many dark chocolate bars have been shared over our five and a half years together, but I can tell you that the number is no laughing matter (think bars from different continents to bars with ingredients like bacon and chilis) and that the number of chocolate stained t-shirts isn't either. Our first ice cream shared together was chocolate-laden. I remember sharing those bowls of "Udderly Chocolate" on the bean-bag chair in his sophomore-year college house, watching the Olympics on TV. There was always something so homey and intimate about sharing food together in the early stages of our relationships. Going out on dates has an aura of formality - the exchange of payment, the chairs across from each other, the atmosphere of a restaurant that doesn't encourage even the simplest of gestures: holding hands. Curled up on that massive (and probably pretty gross) bean-bag chair, I think that we forged connections over pieces of chocolate and bowls of chocolate ice cream that couldn't have been made sitting at a restaurant table. Lately, and as the weather chills, our dessert moments at home together have been around experimenting with new chocolate bars. We've forayed into different countries, different percentages of cacao, milks versus darks, truffles and big chunks of toffee. We've paired chocolates with Ruby Port, with french red wine, with champagne, and with fresh picked fruits. Chocolate lives as a connection point, at home date night, and conversation piece for us. 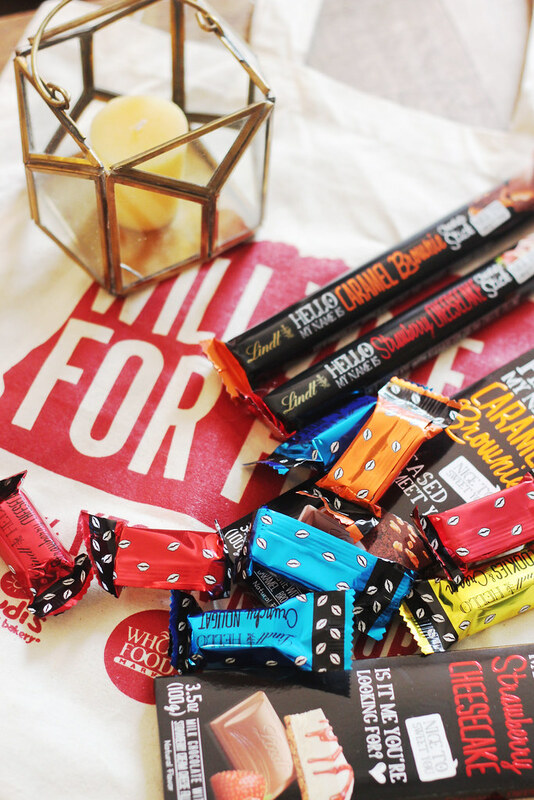 So what better to do this weekend than break into an entirely new chocolate - Lindt Hello! Though we started slow, nibbling some minis last night while watching Ink Master (we're weirdly addicted to it) and Project Runway (another house favorite), we've launched into the chocolate with a vengeance. It took a trip with us today to Hood River for a brew fest, and it rode home with us in the front seat - chocolate for a long drive holding hands through the Columbia Gorge. 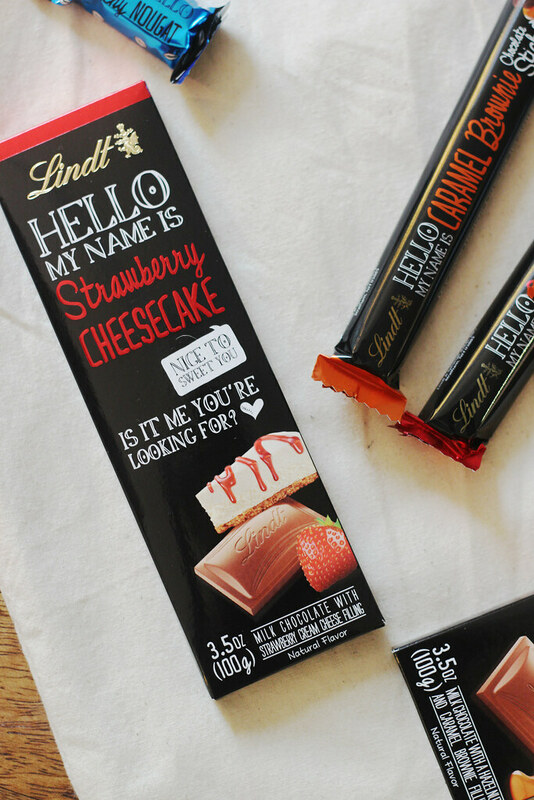 Lindt Hello (kind of like our chocolate-sharing date-nights) is all about sparking connection and conversation with others (what better way to than over smooth chocolate? Find me someone to turn up their nose at a smooth chocolate bar). If you're interested in learning more about Lindt and their new chocolate that has not only an awesome new flavor profile, check out their web-series on this new line of chocolate. Lindt is also running a 5-week sweepstakes right now and you can enter to win different prizes each week. 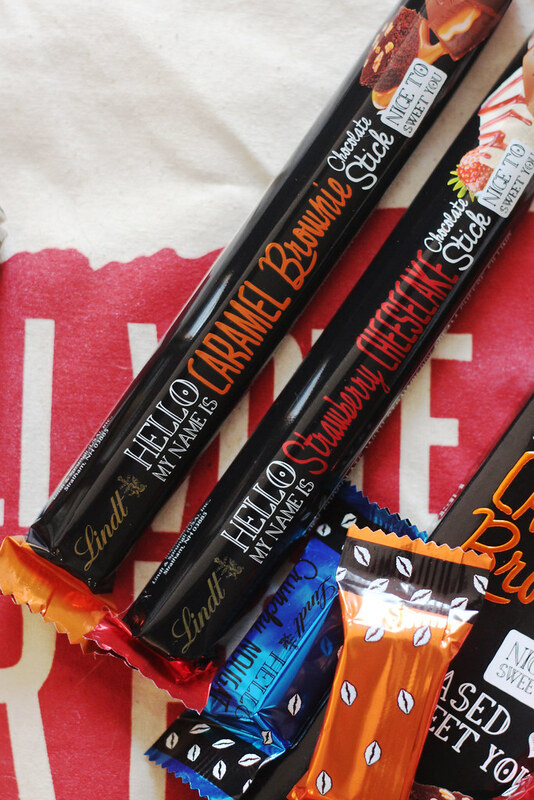 This week, snag some Lindt Hello chocolates and a shopping spree here! What food, activities, experiences spark conversation in your life and relationships? I love Lindt chocolate!!! These bars looks amazing!!! Thanks for sharing!! I would probably get #90740 Classic Iconic 80's Wayfarer Sunglasses-Tortoise. They have a large selection to choose from. Thank you. I like the Ray-Ban Rx RX5316! Thanks for the giveaway! Wow, strawberry cheesecake, yes please. I would love a new pair of Raybans sunglasses! Thank you so much for the giveaway! I'd buy a pair of classic Ray-Bans! I'd either get classic raybans, OR I would splurge for some Tory Burch glasses! Looks delicious. Curious what the cheesecake flavor tastes like! These look amazing!!! 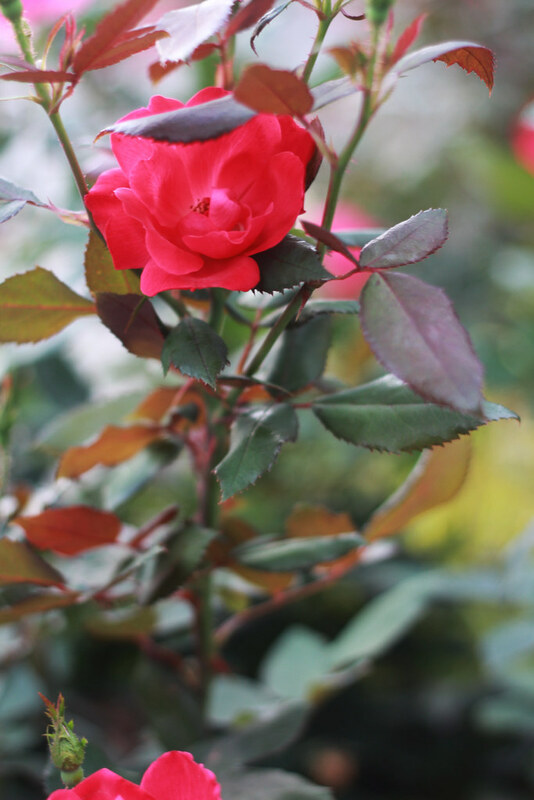 Love your photos too. 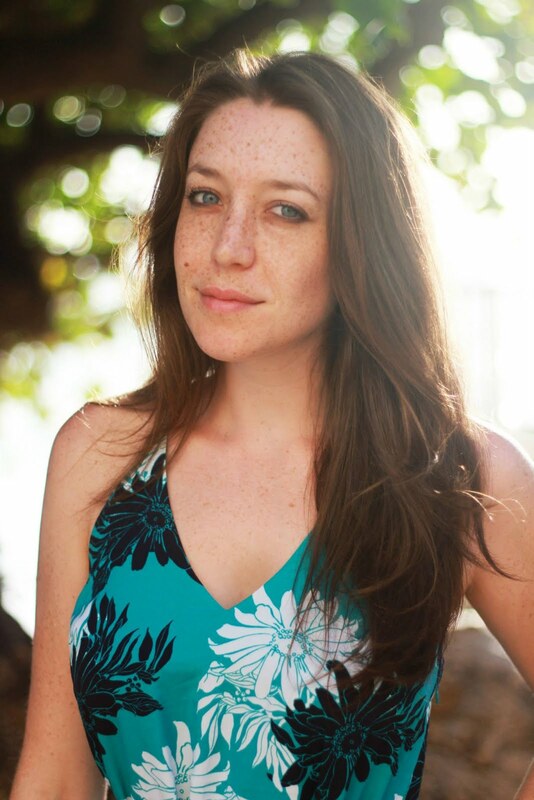 So editorial!